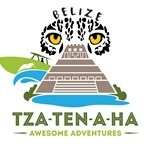 Tza-Ten-A-Ha Awesome Adventures is a local family business that started in the largest fishing village in Belize, known as Sarteneja Village. We conduct pretty much any tour on the mainland and also in the sea. Our tours are basically private starting from two persons to any group size. Our tours are being conducted with much professionalism, care, love and dedication to make your tour the highlight of your entire vacation. Contact us for any double or triple combination of tours to meet your needs. This full day is one where you get to see a wide diversity of things on the island. It is pretty much seeing and going around the Island. Going through the lagoon, seeing the green ... moreiguanas on the mangroves, passing through the white sandy flats where fly fishing takes place. 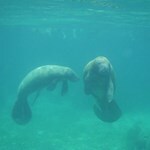 Getting to San Juan ranger station, where the fishes are and the museum with a rich Mayan history and also Mayan artifacts that have been recovered from Chaac Balam Mayan Site. Passing through the Mayan Dugout Channel (channel the dug to facilitate their trading routes), spotting manatees inside the channel surrounded by mangroves eventually leading out to the front of the island where the barrier reef is. 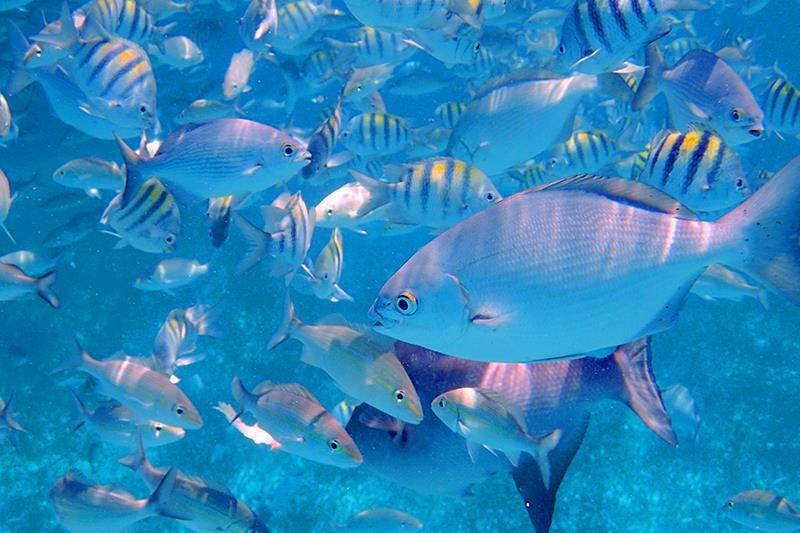 Crystal clear water, pretty secluded, where nice snorkeling takes place at Barracuda Patch, and also along the reef. Did I mention this place is like a paradise for anglers? It is. 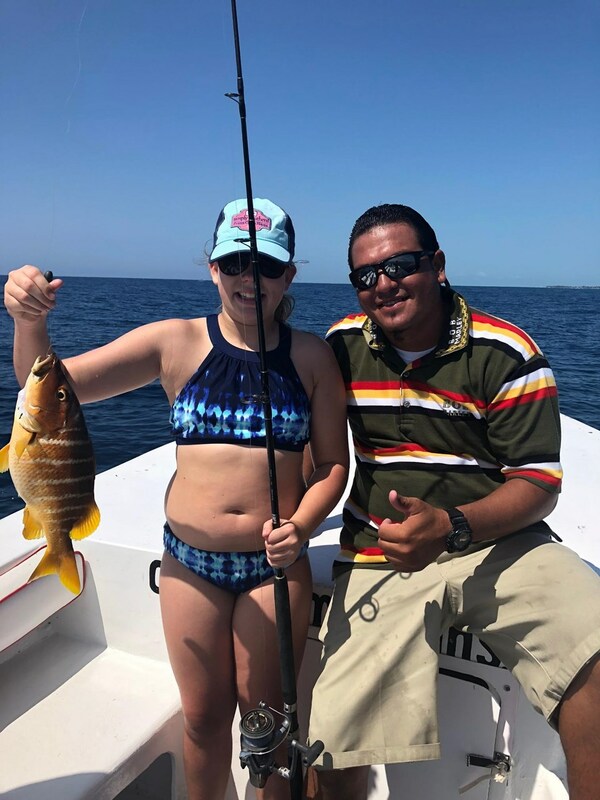 Some really nice fishing takes place close to Rocky Point inside the reef and even better outside the reef. Those big fish get you tired reeling them in. 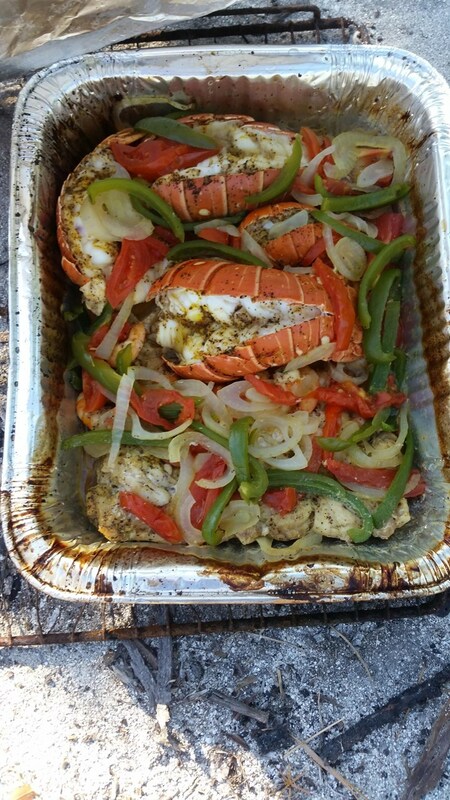 Conchs and lobsters during their harvest season we get them to enjoy even more our meal. 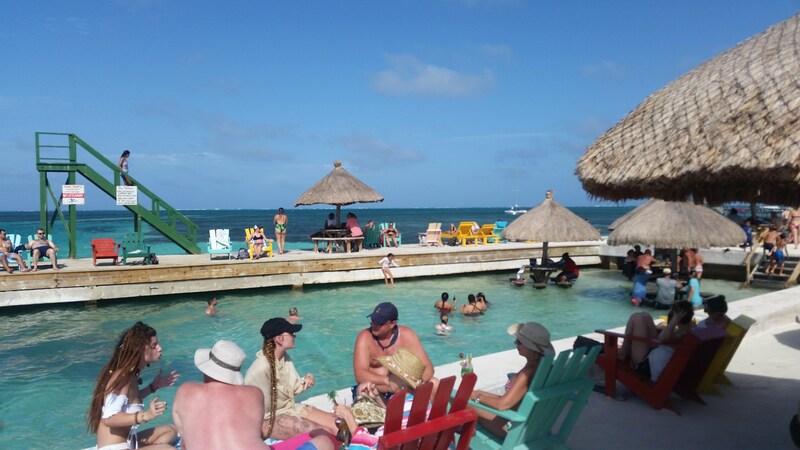 Once we have enough to cook and make our conch ceviche, we move to the island and do our magic while you enjoy the sun, sand, and ice cold beers. This is a fully guided tour. 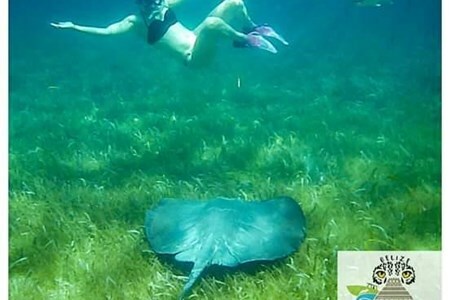 Your guide will guide you through the marine park, showing you many cool corals and a wide variety of marine life like different fish, eagle rays, sting ... morerays, turtles, moray eel etc. 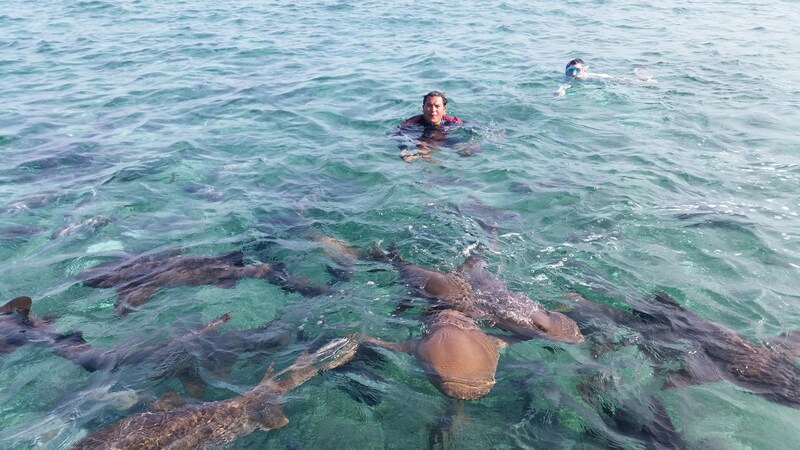 Snorkeling at Hol Chan, visiting the nurse sharks and the stingrays, snorkeling with the manatees, feeding the tarpons and visiting the seahorses definitely needs a whole day. This ... moreis a full day full of Fun! After that, we move towards our sister island Caye Caulker. 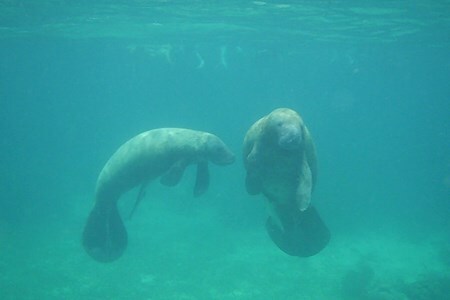 We head to the Northern Channel where we go look out for the manatees. 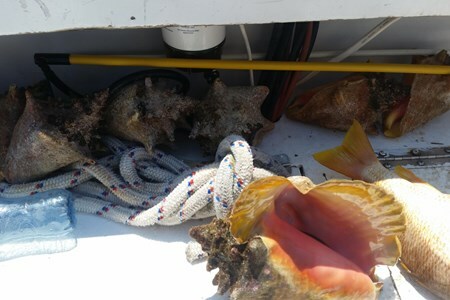 Once spotted, you get on your snorkeling gears and go in to snorkel with them. So Marvelous! We then go to the island and visit the famous "Split" which divides the island into two parts that were caused in 1961 by hurricane Hattie. 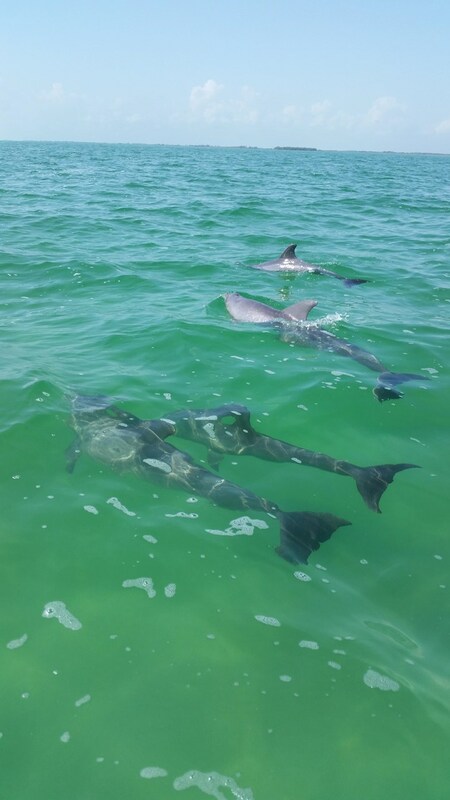 On the leeward part of the island, we go to feed the big tarpons from the boat - if you are brave enough! Lol. Not too far we have the seahorse city reserve. You get to look at them. Once all of this is done, normally around 12:30 pm we go to the island to walk and find a restaurant of your choice where you will have lunch. 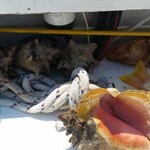 We depart from Caye Caulker to San Pedro around 3:00 pm. 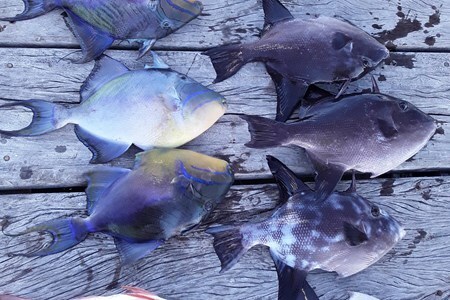 The Half Day Reef Fishing starts at either 8:00 am or 8:30 am. It is a 4 hours tour. 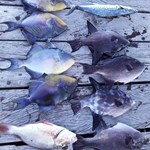 We pick you up at your resort/hotel's dock and we move on to our special fishing spots to the reef. ... moreWe provide you with live bait, make the fishing more excited and more fun. We also include the rods and hooks with weights. We fish for a total of 3 1/2 to 4 hours meanwhile we can have some music and also refreshments. It's lots of fun. I am in charge of cutting and hooking bait on your hooks. On the way back to your dock, I clean all the catch and fillet it for you to keep. You can make a delicious food after! Our Full Day fishing with Private Beach Barbeque usually starts at 8:00 am. We do provide everything needed for the tour. We fish for some hours until we catch enough fish to eat, ... morethen we go snorkeling and at the same time, we dive for Lobsters and Conchs (Seasonal). 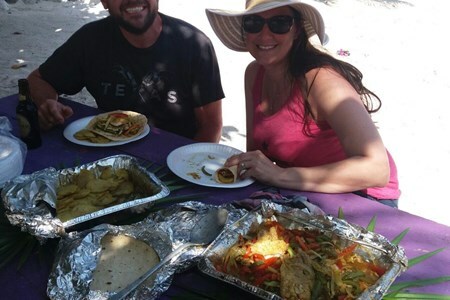 We then proceed to a private sandy beach where you can enjoy the nice breeze while you take some refreshments like sodas, waters or beers along with a delicious conch ceviche. 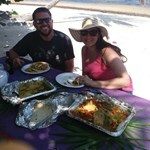 After that comes the lunch and we return pretty much to your hotel or resort around 4:00 pm.